BBS is a top German manufacturer of high performance premium aluminum road and race wheels. In my quest for a dark colored wheel set, I made repeated requests to BBS and BBS USA their U.S. distributer to manufacture a Black Satin finished CH-R wheel. The reason being it looks super cool while giving them a more stealthy appearance, and also helps to minimize the appearance of brake dust and road grime build up. This also reduces the need for constantly detailing your wheels. Thereby allowing the end user to spend more time enjoying driving their car and less time washing their wheels. 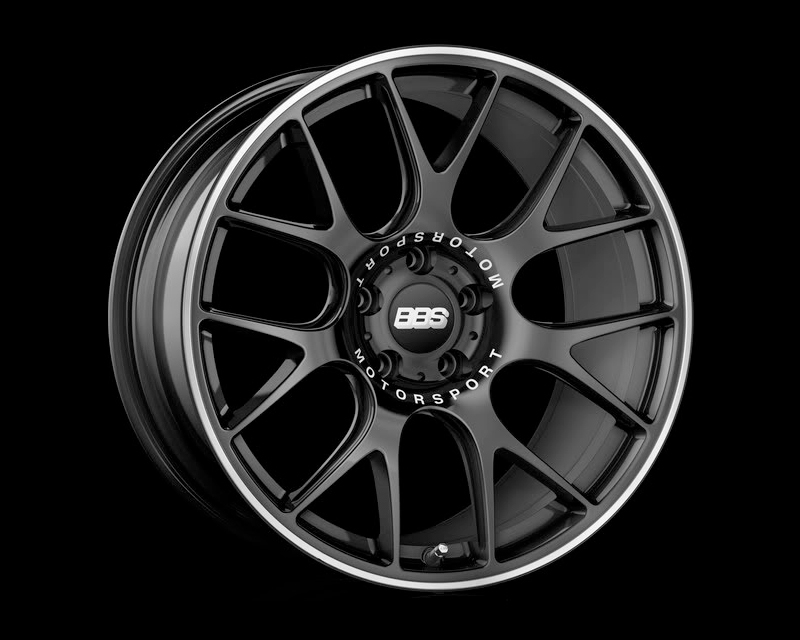 So for BBS’s 40th Anniversary in 2010, upon my request the Black Satin finish was introduced on the CH Challenge Wheel.